After a few long nights of solving and troubleshooting, Paul was finally able to complete the splitter design for Team NLS/Pure Precision’s GTI. With this setup, the aero balance is 51:49 front-to-rear. The CFD says that the setup will also make in excess of 650 lbs of downforce at 100 MPH. We also have a Single Element Wing Version 2 ready for order. 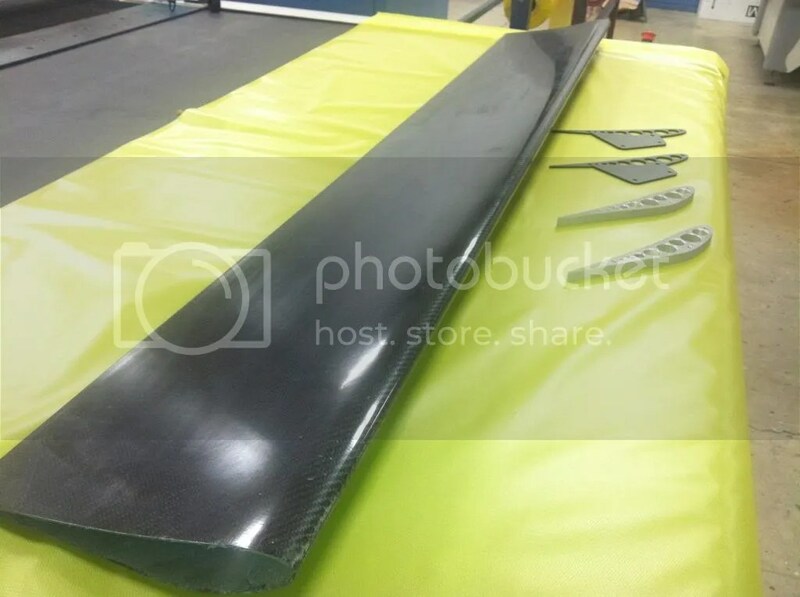 The wing utilizes a pre-preg carbon skin, with a rod and spar core, to make it highly modular. The wing span can be up to 72″ and mounting points can be located as desired. 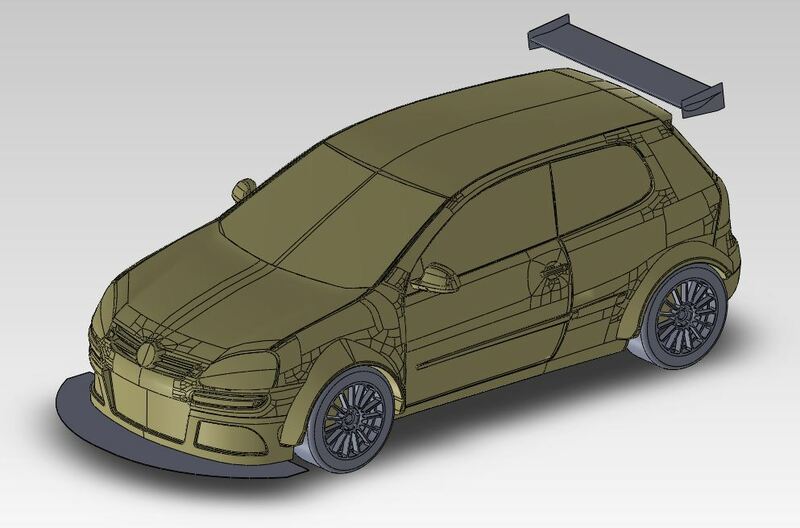 This entry was posted in cfd, consulting, design, gti, modeling and tagged gti, one lap of america on April 11, 2013 by Earl.